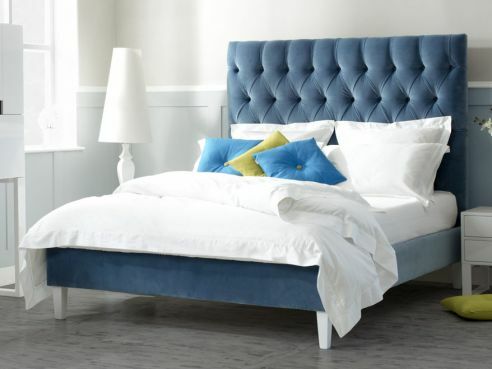 Our King Size beds are our most popular size of beds. 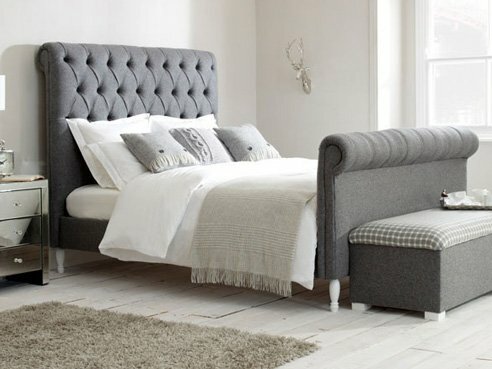 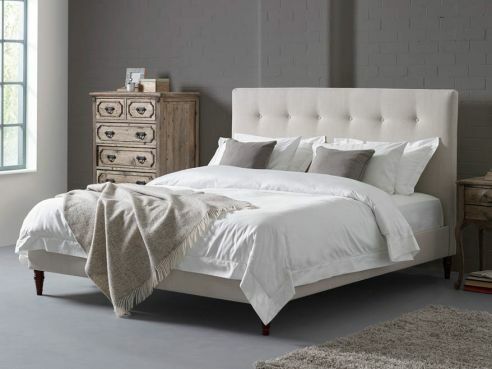 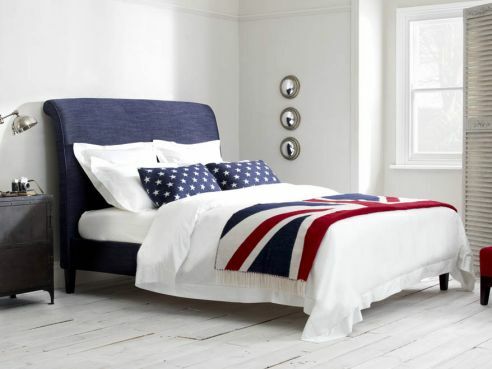 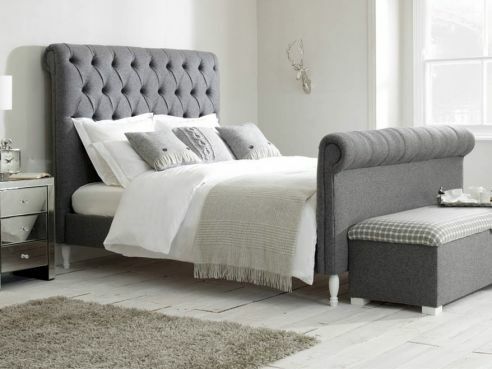 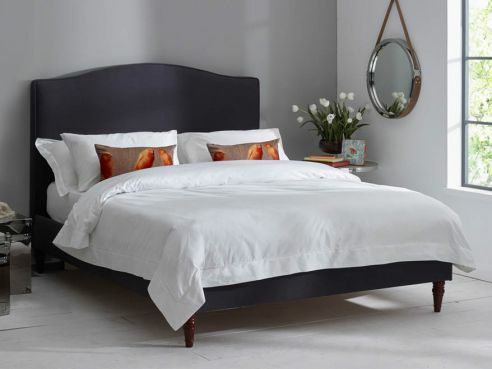 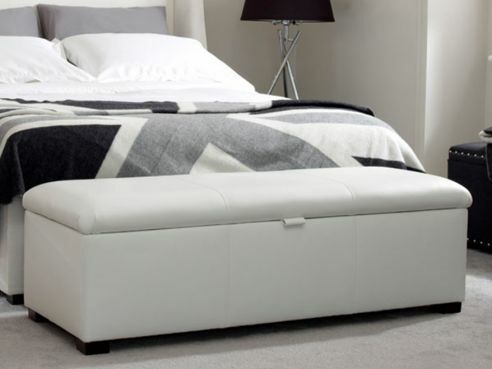 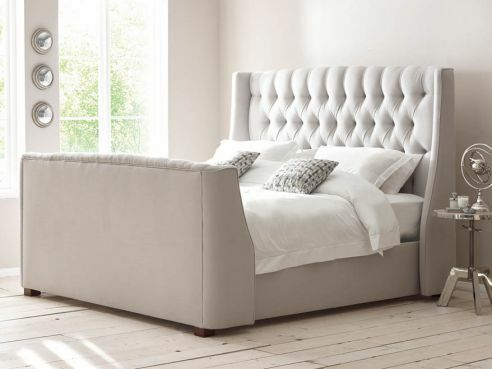 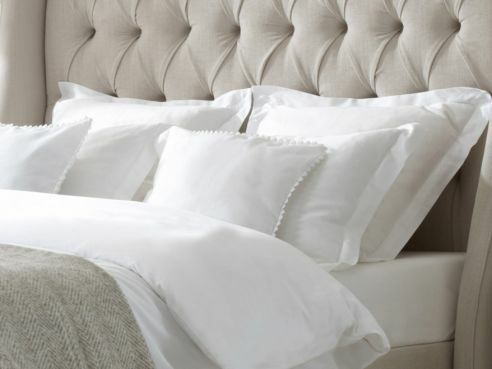 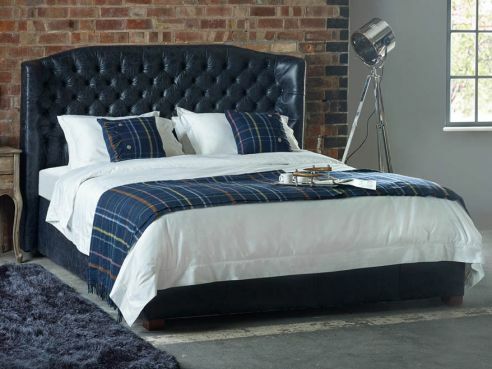 The king size range of beds make a great compromise between space and affordability and can be produced in the same range of fantastic fabric and leather options. 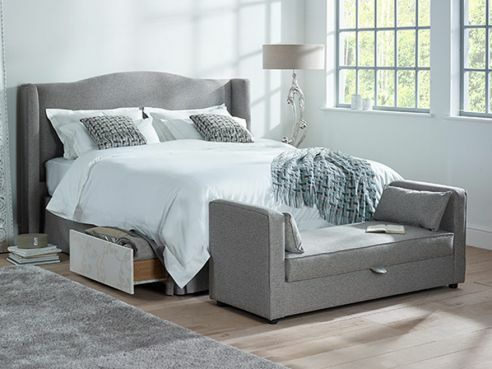 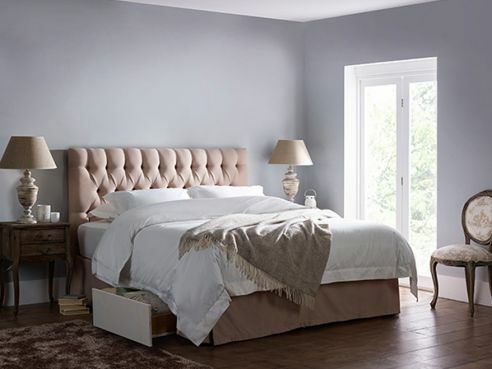 Our King size beds are also available in any of the fantastic styles that we have available on our website and are made from the same quality hardwood frames. 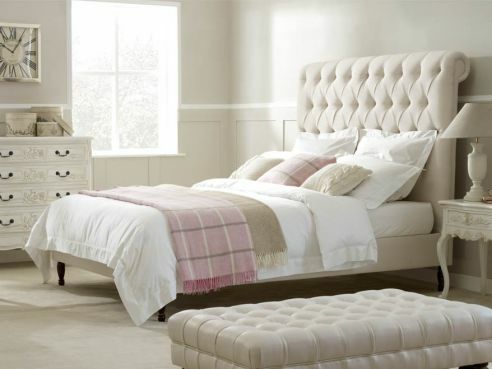 Additionally, each bed is individually handmade for each of our customers. 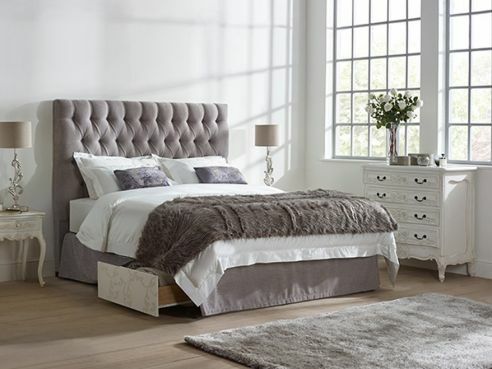 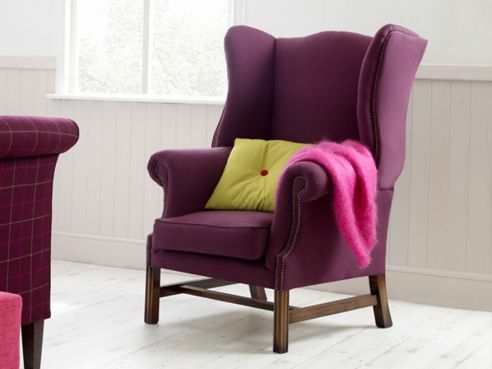 View our huge range today and if you have any questions please do not hesitate to contact us.